Guest Blog: Decolonizing Lutheranism – A Gift or a Task? A number of members of the Proclaim community are getting involved with a movement called #decolonizeLutheranism. Today we invited the Rev. Tita Valeriano, Proclaim member and one of the organizers of the inaugural gathering, #decolonize16, to share part of her story and connection to the movement. 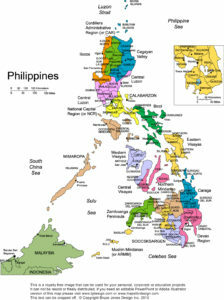 It was a bittersweet journey for me when I arrived here in the United States in 1994 from the Philippines. I was reunited with my parents and some of my siblings, but as I arrived I imagined a life with my loved ones in a country that has colonized us. I had just finished my church music school studies in an ecumenical school that had been established to reclaim our identity as Filipino Christians through decolonization and contextualization of worship, liturgy and music in the church and society. Can you imagine what I experienced learning that I had moved to another colonized world here in the United States? 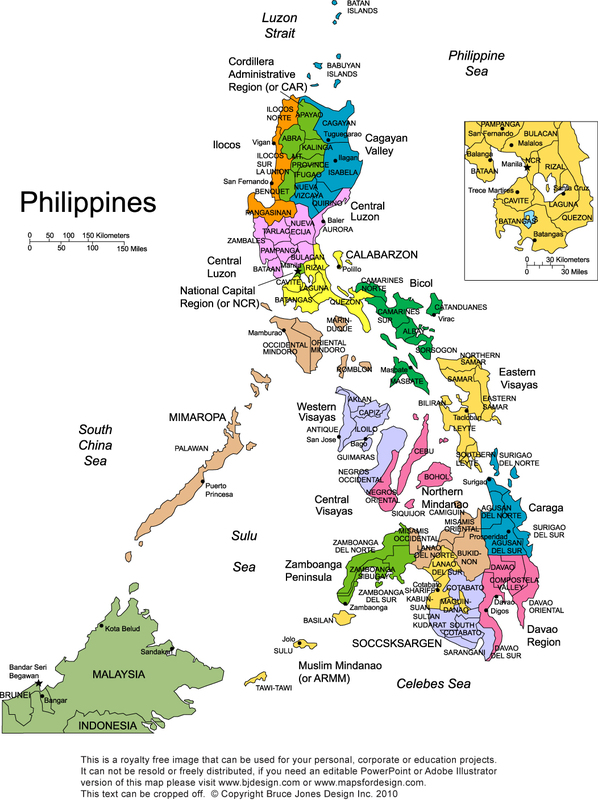 I escaped the freed Philippines which continually suffers from various new forms of colonization to a country built through the power of colonization, hiding its cruel effects and flourishing in power and wealth at the expense of those oppressed, most especially the indigenous people of this country. And the church is not innocent in this. I breathe being a queer immigrant woman of color everyday of my life here and most of the time it is painful. I would like to live as a liberated child of God, not only for myself but for all. This is what I signed up for when I was baptized and followed Jesus Christ. This is Christ’s gift I received, and this is what I was called to be and do. There are many more stories of colonization, individually and collectively, that all of us have heard and witnessed both in the church and society. They are painful, but also could be liberating and empowering – only if we can transform the oppressive system we live in. You can imagine it perhaps – but can we do it together? I believe that to transform our colonized world is both a gift and a task. We should do it together. We should do it now. So, I invite you to a grassroots initiative that started in sharing stories and critiquing and exposing the colonization we still experience and live within our society and particularly in our church. A group of seminarians and clergy have started to network, share their stories and challenge themselves in the process of decolonizing themselves. Now we would like to be in solidarity with others in order to widen our reach and impact, for the sake of the gospel of Christ and the church we love. The Decolonizing Lutheranism Gathering, we hope, is to be a platform to challenge and transform the system that continues to be an oppressive power. As a church, we cannot hide behind our programs and social statements when we continue to experience and live in this system we “inherited,” where some benefit and others suffer, where some are free and some are not. We cannot raise this issue in isolated times, whenever there is a crisis or a big conference, but we want to be responsible to this process and journey of decolonization. This journey penetrates and permeates the core of our identity, both being and living, as Lutheran Christians in the United States. The #decolonizeLutheranism page will give you more information about who we are and our hopes about who to become. It is not complete; it is evolving. We hope to do it with you! #decolonize16, the first conference of the #decolonizeLutheranism movement, will be held Saturday, October 22, 2016 at the Lutheran School of Theology at Chicago (1100 E 55th ST, Chicago, 60615). Click here for more information about the conference and to register. Rev. 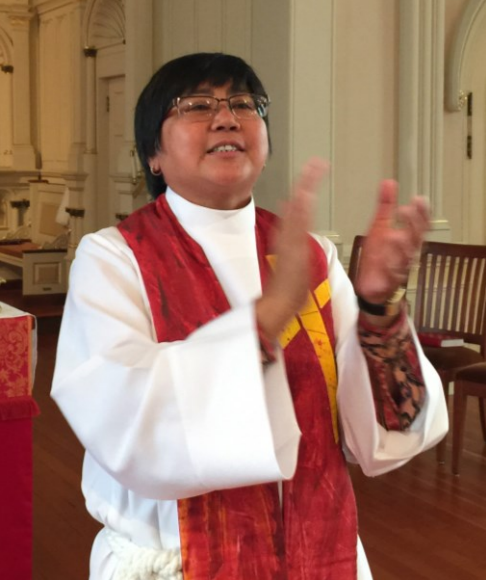 Tita Valeriano was born and raised in the Philippines, a third-generation Lutheran. The youngest of twelve children and a graduate from Pacific Lutheran Theological Seminary, she has served in various ministries of the church, as parish pastor, campus ministry pastor, mission development explorer, and the Lutheran World Federation’s Youth/Young Adult Executive Secretary and Regional Officer for North America. Her ministry has focused on nurturing multicultural, missional church that invites and includes youth and young adults, people of color, and those at the margins of the society. Aside from music, liturgy and advocacy, her other passions that inspire and gives her joy her are traveling and meeting people from various cultures, photography, and practicing her international cooking with gathered friends in her home with her spouse, Jennifer and Taal, their toddler son. This entry was posted on Thursday, September 22nd, 2016 at 5:00 am	and is filed under Blog. You can follow any responses to this entry through the RSS 2.0 feed. Both comments and pings are currently closed.